Five Peaks, 2098 acres of expansive terrain and an average snowfall of 366 inches annually. Breckenridge truly is a snow lovers’ paradise! 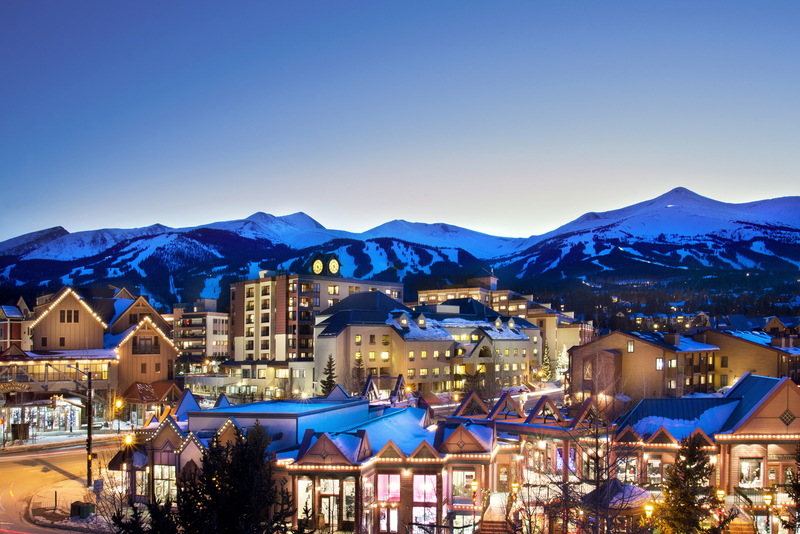 With its base sitting at 10,000 ft., Breckenridge has one of the longest ski seasons in the US and receives more snow than almost anywhere else in Colorado. Whether you’re a novice boarder or skier, or the next Olympic gold medallist, there are slopes and lessons for every level available. From the bustling main street, with its toasty fire places and craft beers, to festivals celebrating Nordic gods, snow sculpture art competitions and film festivals, there’s fun in store for all who venture here. This giant snowy playground is just waiting to be explored.